The Long Range Systems T9550LCM Transmitter has reached end of life. It has been replaced by the Long Range Systems T9560MT Transmitter. 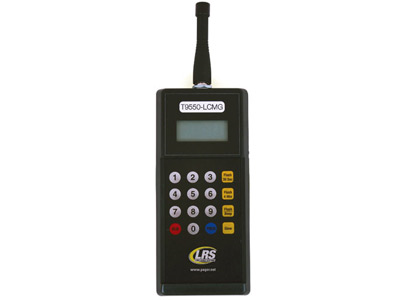 The LRS T9550 Pager Transmitter is a convenient and portable way to alert customers their table is ready. The T9550 features a rechargeable battery built-in, so you can use it anywhere in your restaurant, recharging overnight. 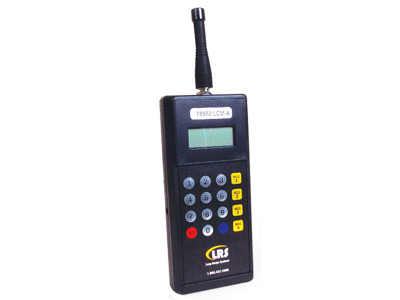 Compatible with a variety of LRS pagers, the T9550 transmitter is a great low cost transmitter for any restaurant. Find it faster! 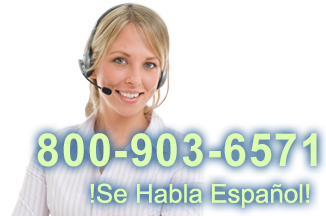 Click here to compare T9550LCM Transmitter models by feature.